For most people, Myrtle Beach is the Grand Strand. And while the strand has plenty more to offer outside the city, Myrtle Beach has definitely earned its place. 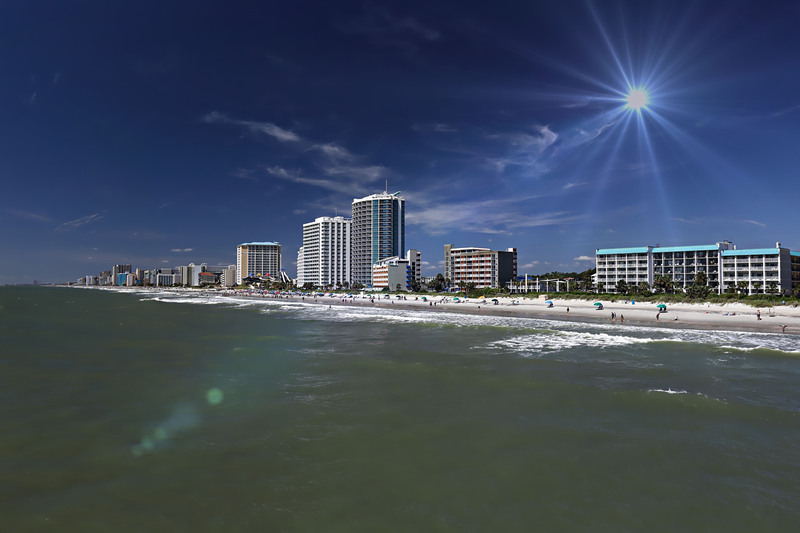 From shopping and restaurants to beaches and entertainment, Myrtle Beach has everything for residents and tourists alike, all within easy distance and with all the convenience a city-dweller could ask for. 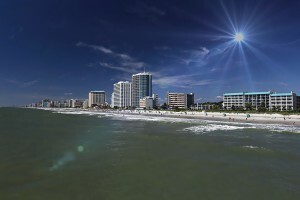 What really sets Myrtle Beach apart from other coastal cities is that, according to the Chamber of Commerce, the cost of living here is about 7% lower than the US as a whole. This is exceptional for any coastal city, let alone one so rich with heritage, culture and beautiful beaches. Myrtle Beach, SC is calling you home! 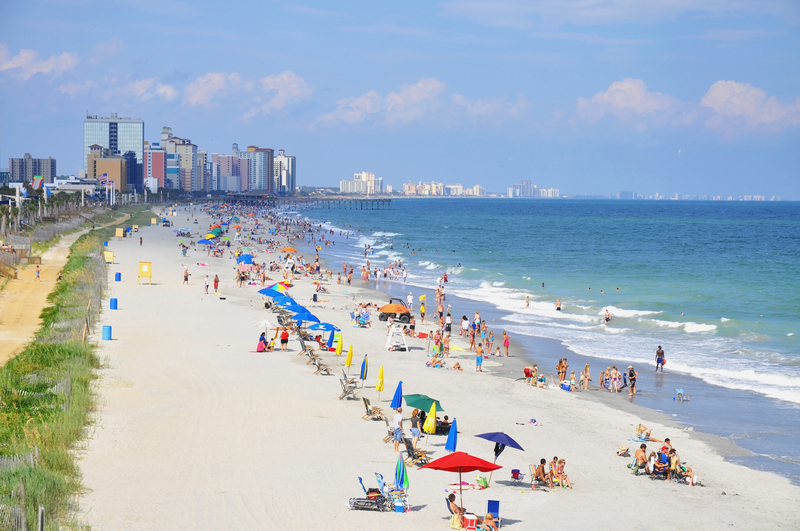 With so much to offer, and for such a low cost, it’s no wonder almost 30,000 people call Myrtle Beach home. 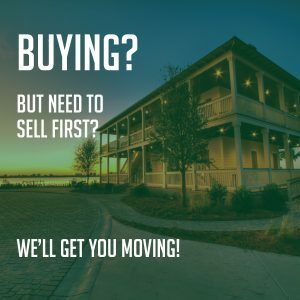 The market is always growing, so there’s never been a better time to come join us in paradise!